Greetings from The 5th Gear Riders Club. Thank you for making us a part of your adventure, we appreciate all the support you have given us, and in case you haven’t taken a ride with us already. Well, then now is the best time. 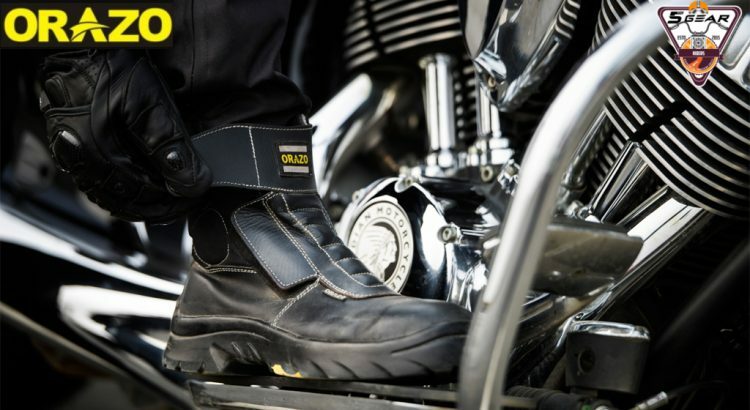 Because here’s your chance to win a Orazo Motorcycling Boot for riding. Yes, you heard it right. We are organizing “Orazo Motorcycling Boots Contest” which is partnered with Orazo. Orazo motorcycling boots are brought to you by Verala leather Exports Pvt. Ltd. A company promoted by an IIT – IIM alumunus with over thirty years in the footwear industry. Orazo riding boots have been offered to enthusiasts for more than 10 years. Their products are constantly upgraded, based on feedback given by their esteemed customers and their experiences. The vast number of positive reviews of their riding boots bares testimony to their commitment to quality & service to their customers. How can you take part in this contest? We will be organizing 5 rides. Winner gets a pair of Orazo boots at the end of contest. Click here for more details. 10% OFF coupon code will be activated for 2 weeks, in May for all the riders of the club. 20% OFF coupon code will be activated for the riders who attend atleast 2 out of the 5 rides in the contest. Note, only 5 coupon codes can be availed per month (in total for both the chapters), so order will be first come first serve. One new Picus Velcro short boots for both the chapters in Bangalore and Pune each will be given away. Note: Incase a rider buys under 10% discount and later he’s eligible for 20% discount, the difference amount will be refunded. Also, if the rider turns out to be a winner, the entire money will be refunded. Rider/pillion need to follow Orazo and The 5th Gear Riders on Facebook and Instagram. 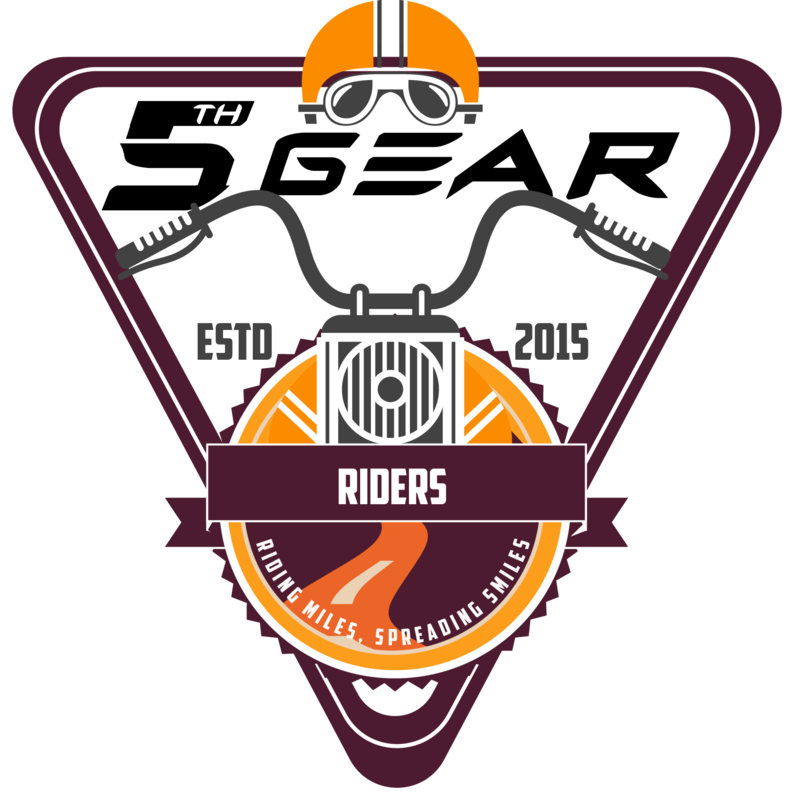 Rider/pillion need to attend atleast 2 rides out of 5 rides to be nominated for the contest lucky draw. Contest winner will be chosen at the end of the 5 rides based on a lucky draw, and will be presented with a brand New Picus Velcro (VWR) Orazo Shoe. Come join us on our next venture and we assure you will carry back memories of a lifetime. Disclaimer: The Orazo and The 5th Gear Riders has complete rights to alter or add terms and conditions. Any decision taken by us will be final at any circumstances.